Matthew Ryan researches and writes on contemporary short stories and novels. He has particular interests in Irish literature, dystopian writing and cultural criticism. 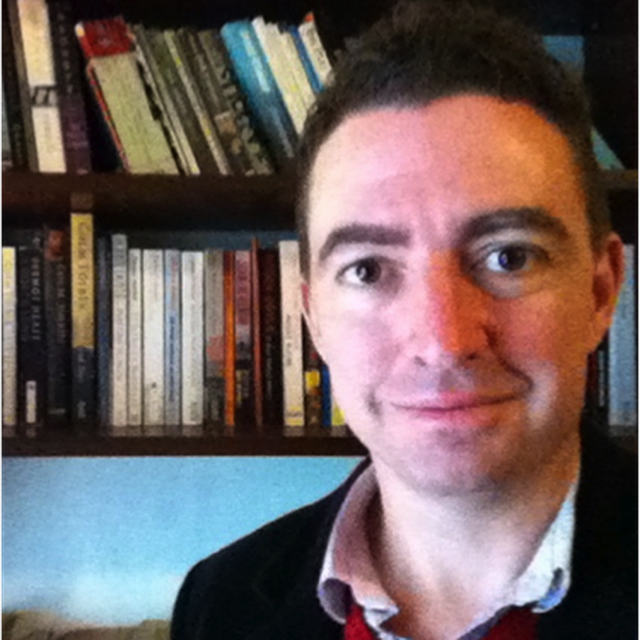 Matthew is a lecturer in Literature at the Australian Catholic University, Melbourne.